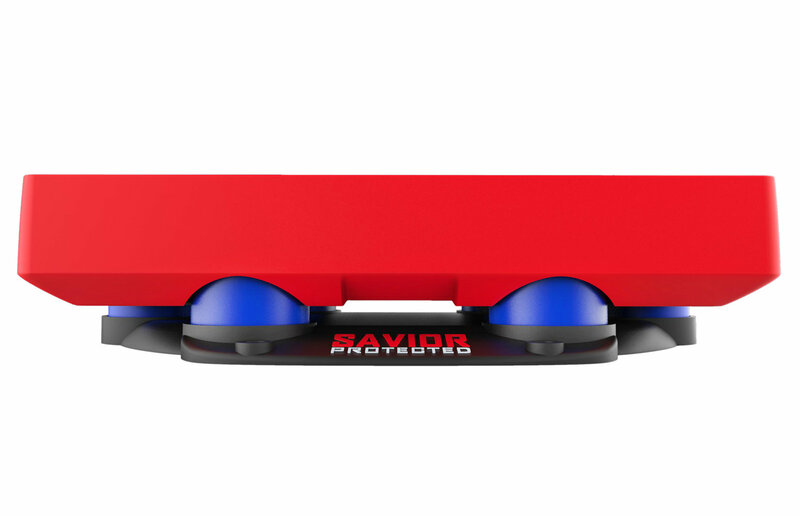 Savior Product’s Junior battery tray protects your Jeep’s® battery by providing up to 99.3% isolation from vibration and shock. 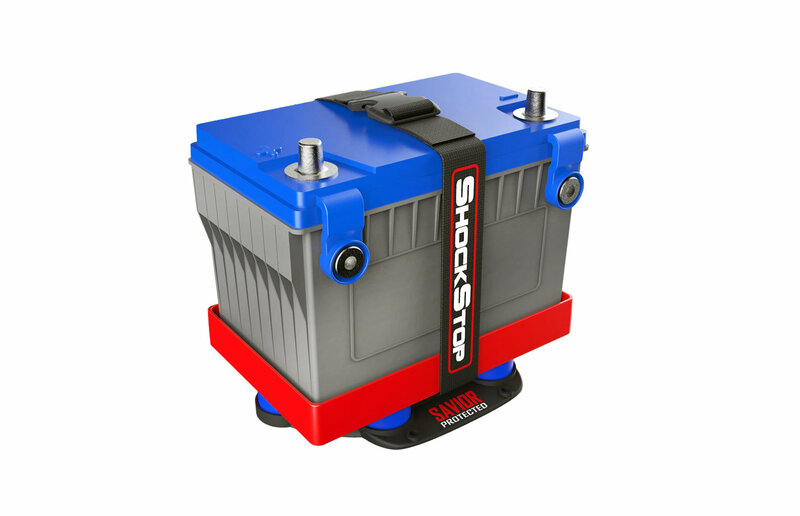 With 6 ShockStop mounts, the Savior Jr maximizes your battery’s life, especially on rougher terrain. The branded strap and buckle secure your battery in this of super-durable, injection-molded, polypropylene tray. Maximizes Battery Life By Preventing Damage from Vibration. Keeps Battery Isolated from 99.3% of Shock and Vibration.